Bay and bow windows project outward from the outside wall of the home. They're ideal for maximizing room space, allowing in more light and accenting a great view. The also add tremendous value to your home. 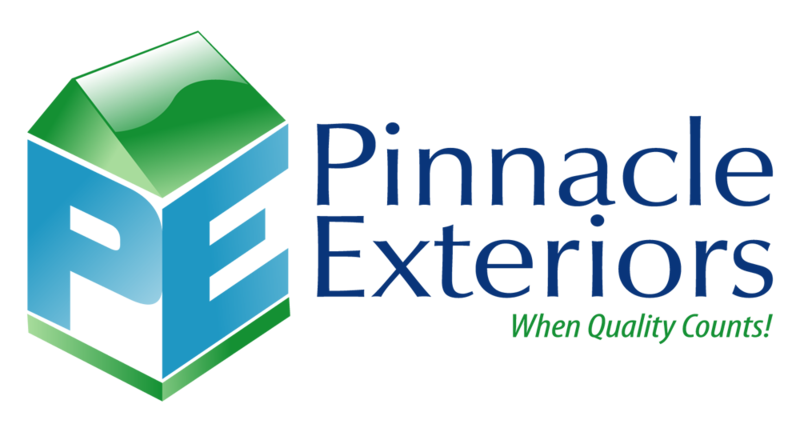 Pinnacle Exteriors can help. During your free in-home consultation our experts will help you choose the window style and features that best fit your home's needs. Contact us today to request your free estimate.